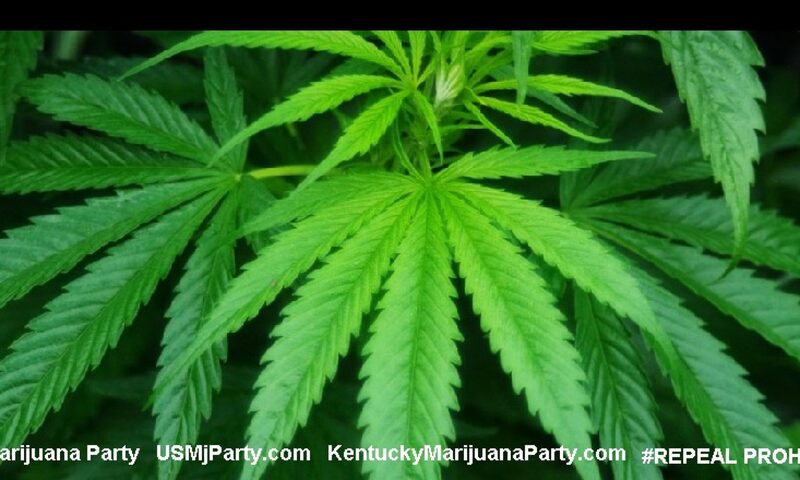 LEXINGTON, Ky., Dec. 19, 2016 /PRNewswire/ — Last Wednesday, December 14th, the Drug Enforcement Administration (DEA) issued a ruling on the coding of “marihuana extracts.” Many questions have arisen in the marketplace from those concerned that the intention of the agency was to seemingly classify hemp-derived extracts containing Cannabidiol (CBD) Schedule I substances. Ananda Hemp and our parent company Ecofibre have sought legal advice and believe the Final Rule published by DEA doesnot change the legal status of CBD as this can only be done by a scheduling action which has NOT occurred. We are within the belief that the ruling was a mere administrative action and not an attempt to bypass any Congressionally imposed laws such as the 2014 Farm Bill, or any other necessary judicial process. Ecofibre has been working in the state of Kentucky since 2014 and operated under the full extent of section 7606 of the 2014 Farm Bill. To date the company has invested millions of dollars in the region and created a broad range of jobs and farming salaries in Central Kentucky. This year we contracted 500 acres of industrial hemp production and have recently completed yet another successful harvest season. Our brand, Ananda Hemp, has recently entered the marketplace in good favor with consumers and channel partners as we now endeavor to enter into the market research phase of our 5-year pilot program. 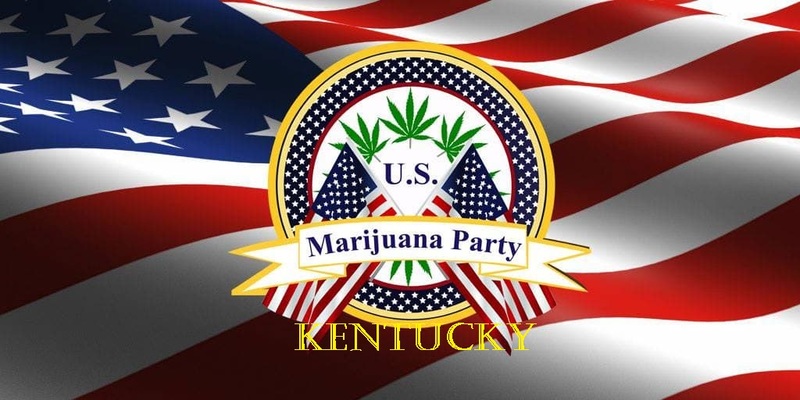 Our company will continue to scale our operations in Kentucky and the USA alike by continuing to contract industrial hemp production with American farmers and bringing quality, domestically-produced products to market for sale in all 50 states. Ecofibre is an Australian company that maintains one the world’s largest and most diverse seed banks of cannabis sativa germplasm, which includes several certified industrial hemp cultivars. Ecofibre has strong research partnerships with several leading Universities and currently utilizes its licenses to grow industrial hemp for the purposes of research and production. Ecofibre is privately funded by some of Australia’s leading business leaders as well as Joy and Barry Lambert, the most noted cannabis philanthropists in the industry. 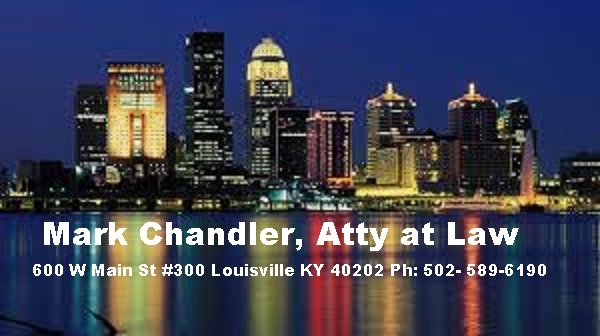 Ananda Hemp is a premier provider of health and wellness products that are exclusively derived from industrial hemp cultivated compliantly in Kentucky, USA under the accordance of section 7606 of the 2014 Farm Bill.